Healing from Cancer and “Dis-ease” with Reiki… without even leaving your own home. 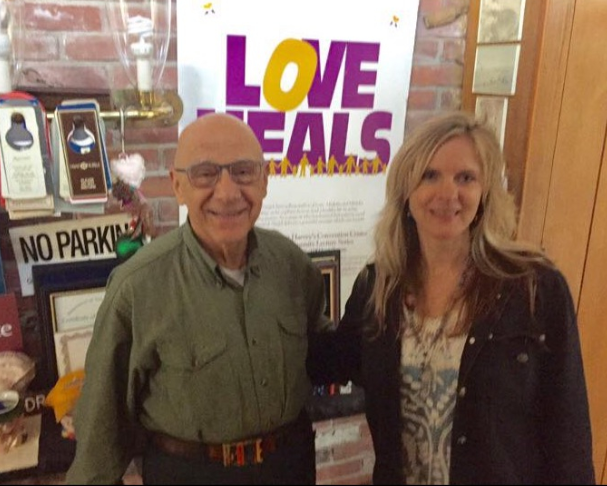 HomeNewsHealing from Cancer and “Dis-ease” with Reiki… without even leaving your own home. The wonderful healing properties of Reiki know no boundaries. In the world of energy, Quantum Physics principles have proven that there is no such thing as time or space. Therefore, healing Reiki energies can be sent to anyone or anything… anywhere across the world! A Distant Energy Healing, where the Reiki Master is in one location, and you are in the comfort of your own home (or even in your favorite quiet corner at the park) is just as effective as if the practitioner was physically in the room with you. The connection between healer and the one being healed exists outside of time and space. 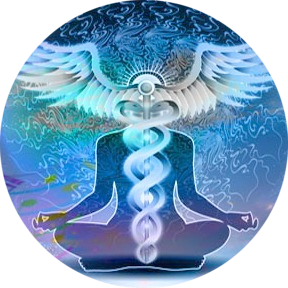 Reiki has been around in the spiritual world for quite some time, and is finally proving itself as an effective modality in the medical world. The current research shows Reiki to be effective at reducing symptoms such as pain, anxiety, nausea, insomnia, high blood pressure, and heart palpitations among many others. Overall stress levels are reduced, inducing relaxation and restoring balance and energy flow so the body can heal. Many patients are benefiting from the healing effects of Reiki as they seek treatment in hospitals, clinics, and health and wellness centers. But, as a practicing home care and hospice nurse, I see patients on a daily basis that would benefit from Reiki energy healings, but have barriers in transportation, physical limitations, or are just too symptomatic to leave the home comfortably or safely. Once they realize they don’t have to go anywhere to receive a Reiki energy healing, it brings their healing power to a whole different level. Many people have difficulty understanding the concept of a Distant Reiki Healing and question that it can actually work if the practitioner is not present. I lovingly remind these individuals that they have no trouble trusting that their cell phones work wirelessly or that information can be transmitted through a wifi router from one device to another. Even though you can’t see the information being sent, the phone rings and that email is delivered. You don’t have to see it to believe it! It works. Because Reiki is a non-invasive technique that causes no side effects or complications, it can be performed on anyone of any age or state of health – even cancer patients. Reiki can help from the moment of their diagnosis, and should continue even when they are cancer free to continue to heal the mind, body and spirit on many levels. Healing can be limitless and it truly comes from within. You can even learn and receive an attunement to Reiki so you can channel this beautiful source energy to heal yourself. If you can’t get to your Reiki practitioner, that should not be a barrier to keep you from the beautiful healing benefits of a treatment. If you have ANY type of dis-ease, I highly encourage you to establish a relationship with a Reiki practitioner and ask for a Distant Reiki Healing. It is convenient, affordable, non-invasive, and highly effective. Please contact me if you have any questions about the many wonderful benefits of Reiki energy healing. SPECIAL OFFER FOR NEW DISTANT REIKI CLIENTS! SAVE 31% ON YOUR FIRST DISTANT REIKI HEALING SESSION.